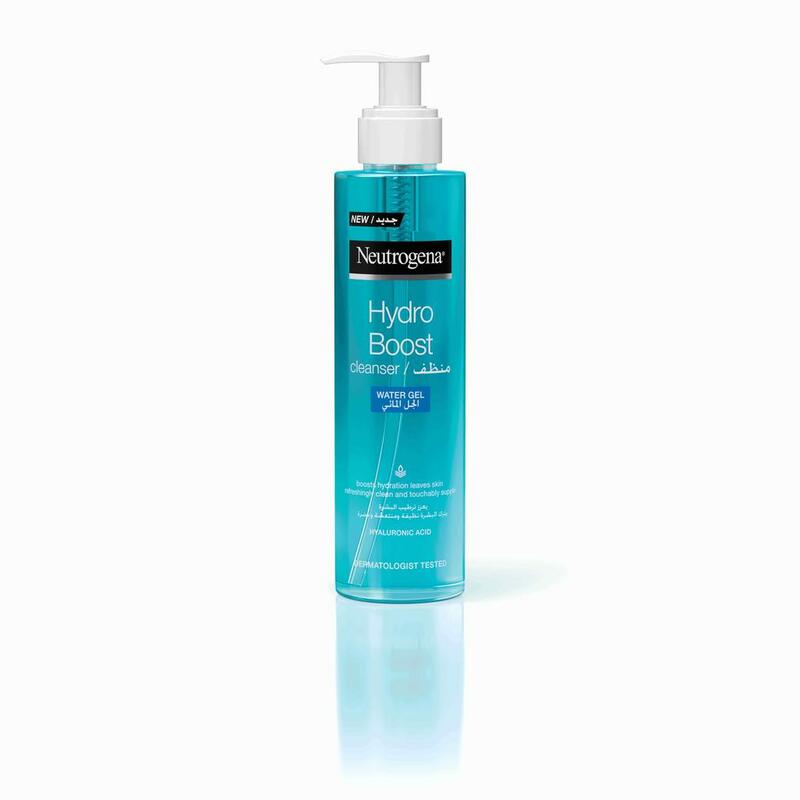 Neutrogena® Hydro Boost ® Water Gel Cleanser is rated 5.0 out of 5 by 1. You can put your best face forward. Avoid contact with eyes. If eye contact occurs, rinse well with water. For external use only. Keep out of reach of children. Keep away from direct sunlight. Rated 5 out of 5 by iMANyeWEL from Best for sensitive skin Simply the best! I tried many facial wash but this is the best facial wash for sensitive skin. After using it, your skin will feel hydrated, it cleanse gently and leave your skin soft and radiant. For me this is the best!